The Wells government 1989-1996 introduced the Newfoundland Student Loan Program, as well as the provincial Student Loan Remission Program. These program were created to encourage student to quickly begin and finish post secondary education in the province. The Remission program was specifically created to alleviate the burden to loan borrowing. In 1993, tuition at Memorial University rose 17.6%. Tuition fees also increased in 1994 by 7.5%. On January 25, 1994, students organize a strike in St. John’s to demonstrate mass objection by the general public on the new social reform plans on post secondary education in the province. The student loan remission program was announced in 1994, but not finalized until 1997. This program provided a small portion of student loan forgiveness for students who successfully completed their program of study. Beginning in 1995, the federal government of Chretien drastically cut transfers to the provinces beginning in 1995 in order to close a federal deficit. Transfers were cut to provinces by 21% within two years. Provincial governments heavily relied on these transfers to fund higher education, health, and welfare. These cuts created a greater difficulty for students who had the academic ability, but did not have financial ability to pursue post secondary education. On January 13, 1995, the Canadian Federation of Students announced a ‘solidarity’ pack with all national endorsing groups in order to strengthen the student movement across the country. This national unity organized students across the nation in an effort to combat cuts to education from the federal and subsequently provincial governments. The federal government was no longer living up to its constitutional commitment of economic and social development because of these cuts. 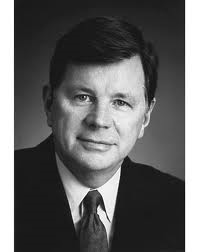 Barry Stratton, “Tuition increase approved by Board of Regents.” Muse, May 27, 1994. 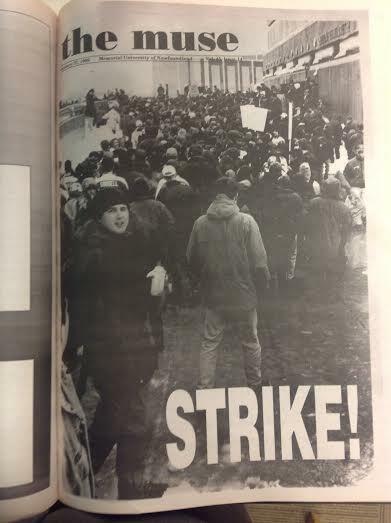 Stephen Lambert, “Students called to strike on Wednesday.” Muse, January 20, 1994. Neil Guppy, “Access to Higher Education in Canada,” Canadian Journal of Higher Education 14, no. 3 (1984). Michael Temelini, “The Canadian Student Movement and the January 25, 1995, National Day of Strike & Action,” in Mobilizations, Protests & Engagements: Canadian Perspectives in Social Movements, ed Marie Hammond Callaghan and Matthew Hayday, 222-243 (Halifax & Winnipeg: Ferwood Publishing, 2008), 234. Benjamin Levin and Nancy Sullivan, “Governments and Universities,” Canadian Journal of Higher Education 18, no. 1 (1988).